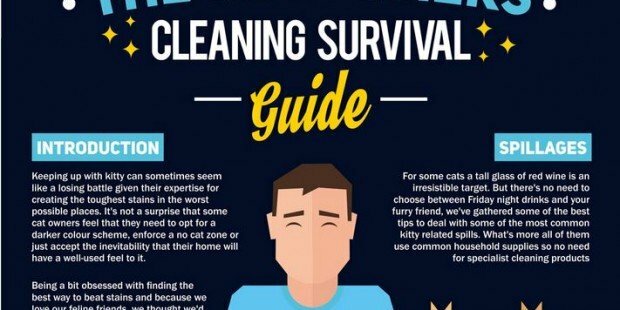 Our Cat Survival infographic offers some great tips and advice on maintaining rugs and carpets and features some common questions we are often asked by our customers. How do I clean wine from my rug? 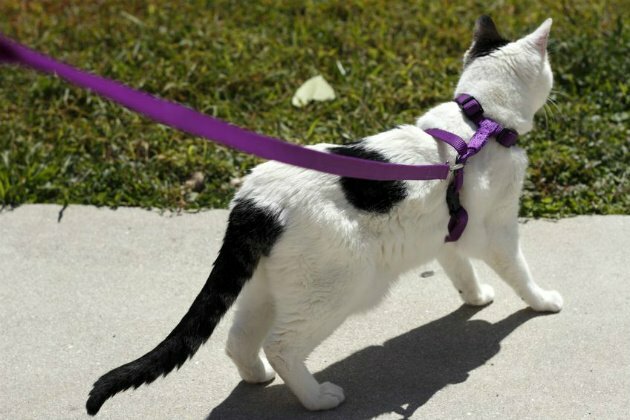 Removing stains from muddy paws? 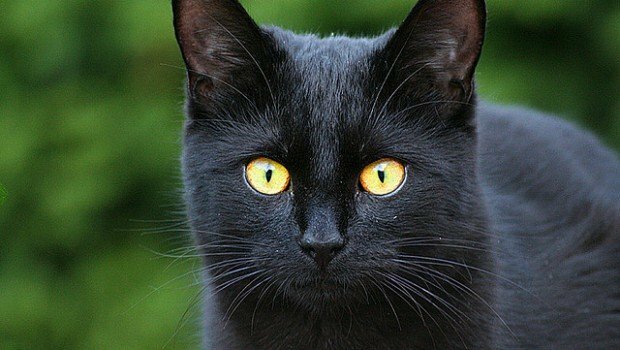 Cats are a great companion around the home but their playful and mischevious nature can often lead to accidents and spillages. 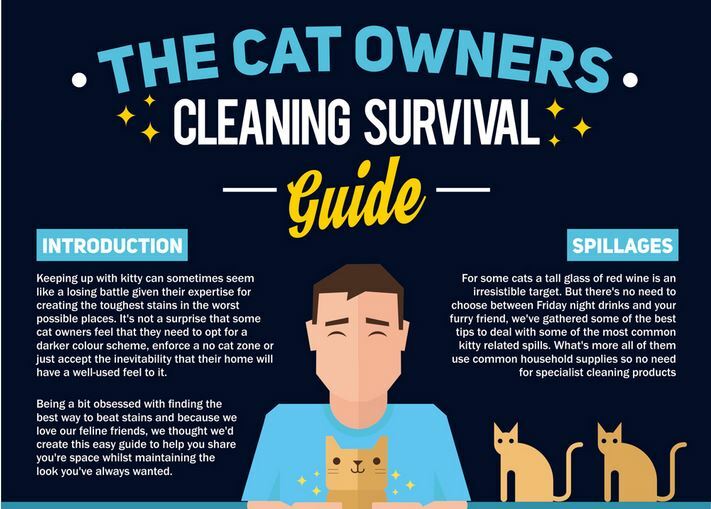 Our handy guides and advice will help you easily clean up spills and stains and we have some useful information for dealing with pet allergies.